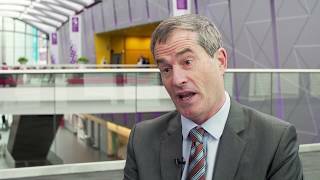 Real world evidence: what is it and what can it tell us? 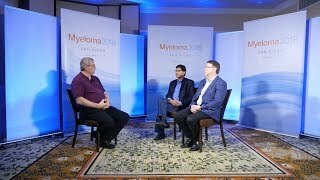 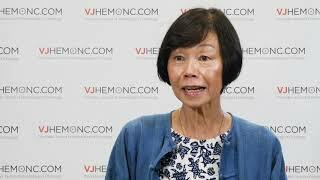 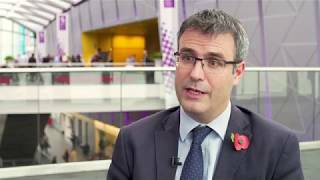 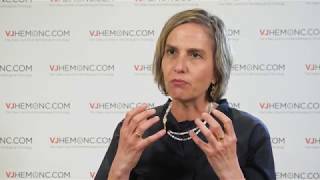 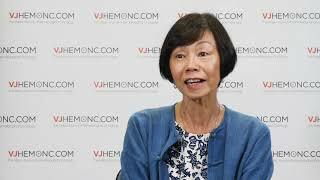 Where in the treatment sequence should CAR T-cells be used for myeloma? 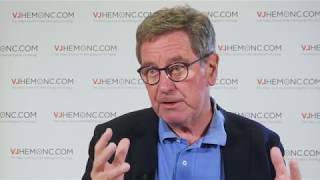 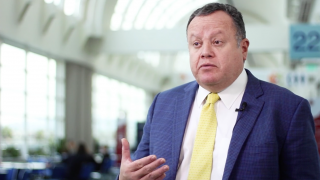 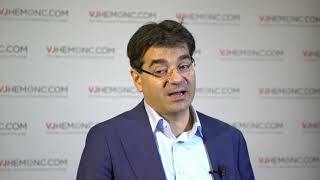 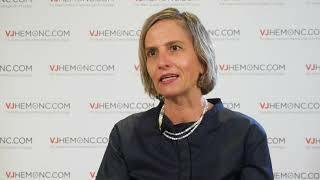 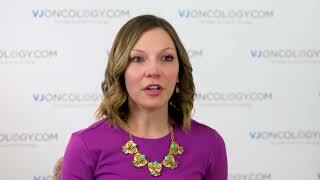 Rituximab vs. standard chemotherapy: which treatment benefits B-cell ALL patients more? 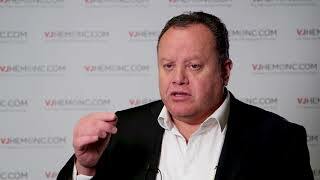 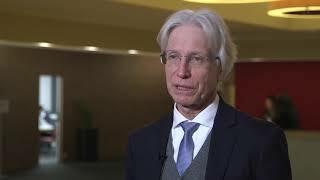 CAR-T cell therapy debate: the future of lymphoma treatment?